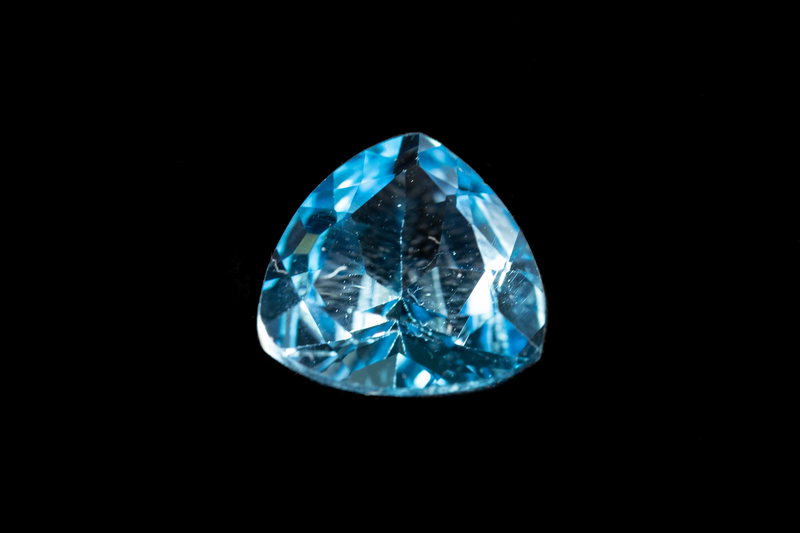 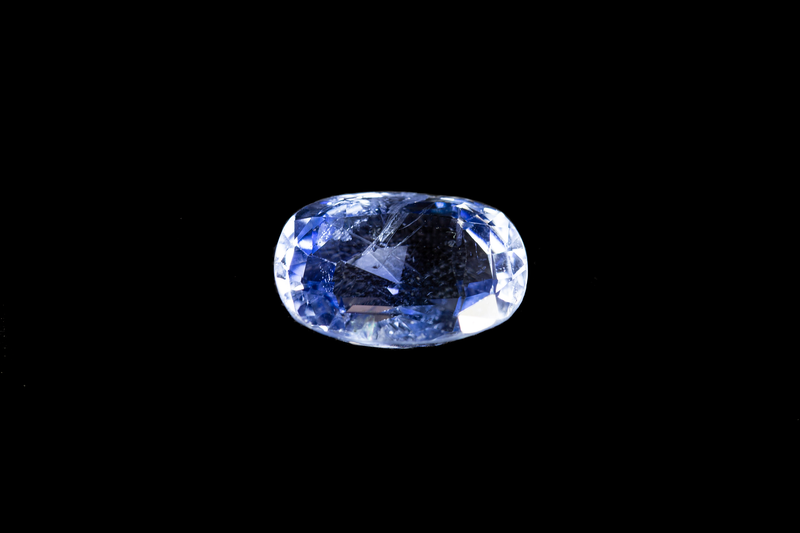 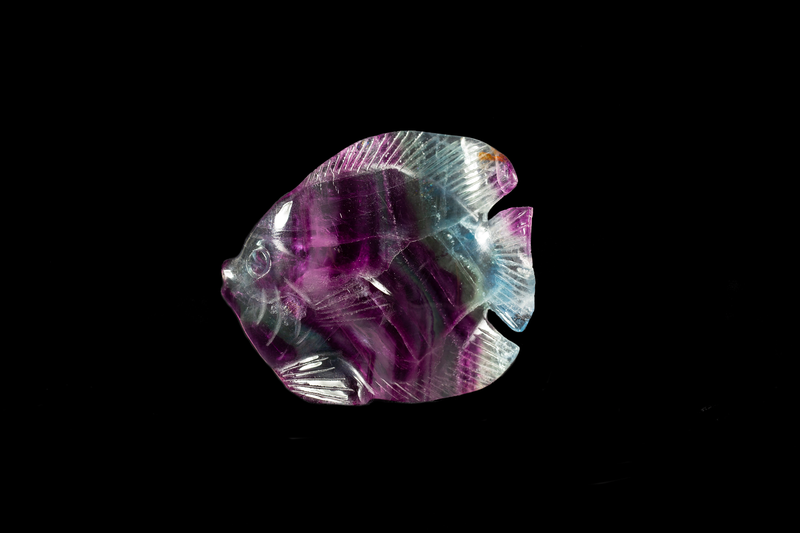 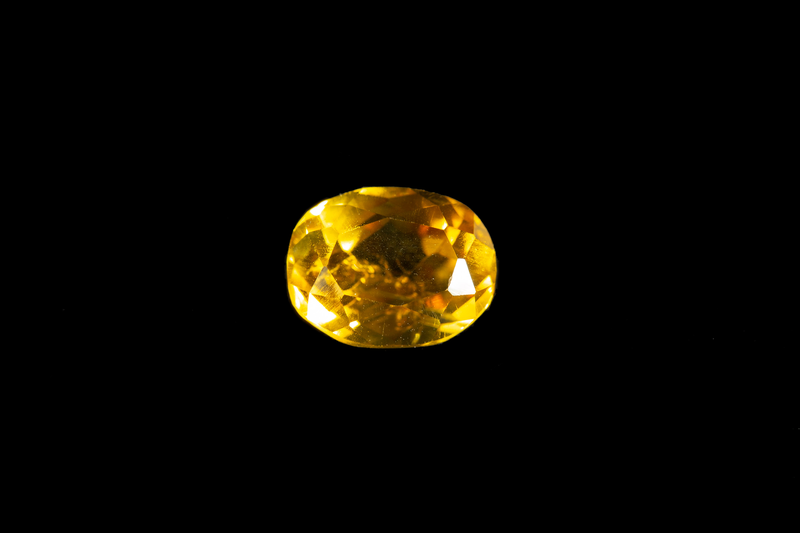 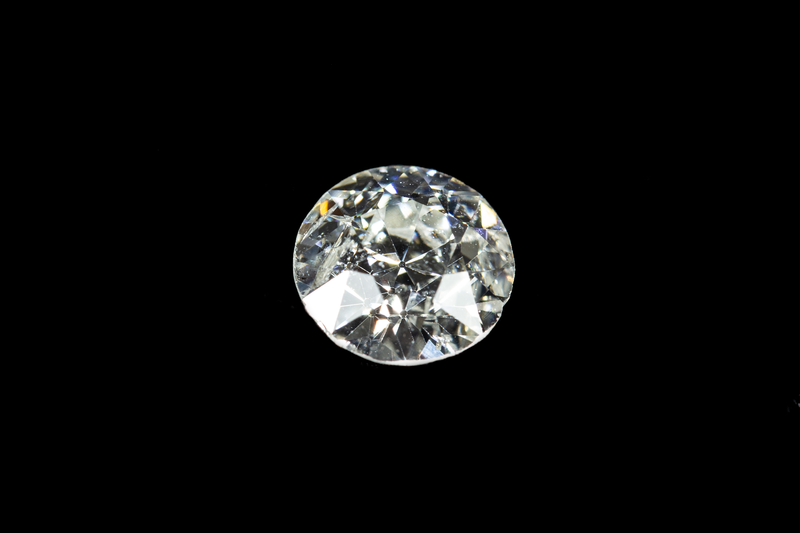 The Museum has a fine collection of gemstones cut from minerals that are beautiful, durable and rare. 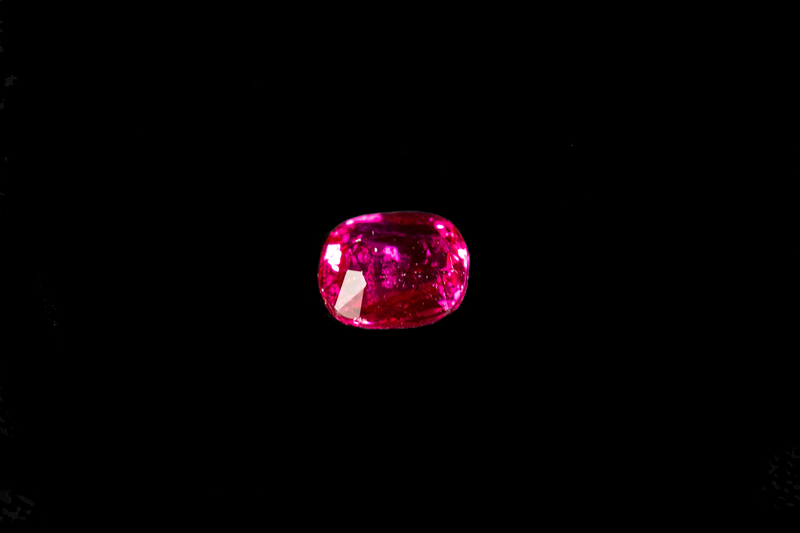 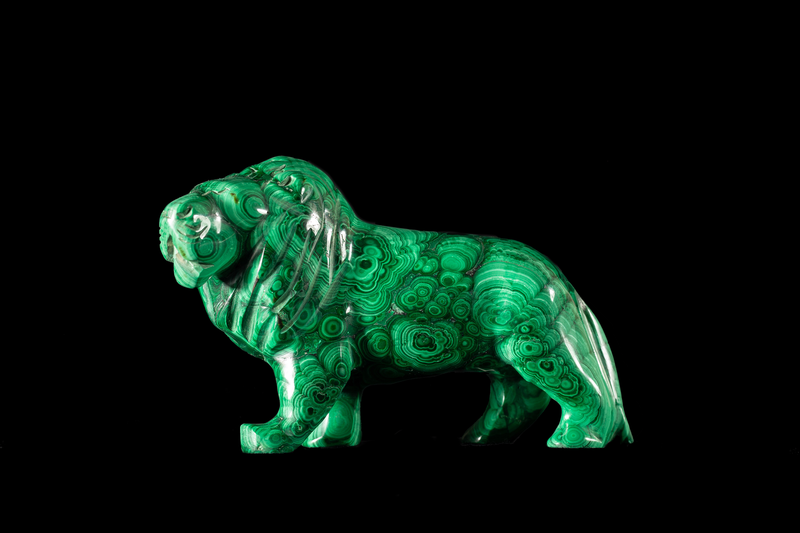 Some, such as ruby and emerald, have intense colour and perfect clarity, while others have unusual optical effects, such as the play of colours in precious opal, or the iridescent ‘fire’ in cut diamonds. 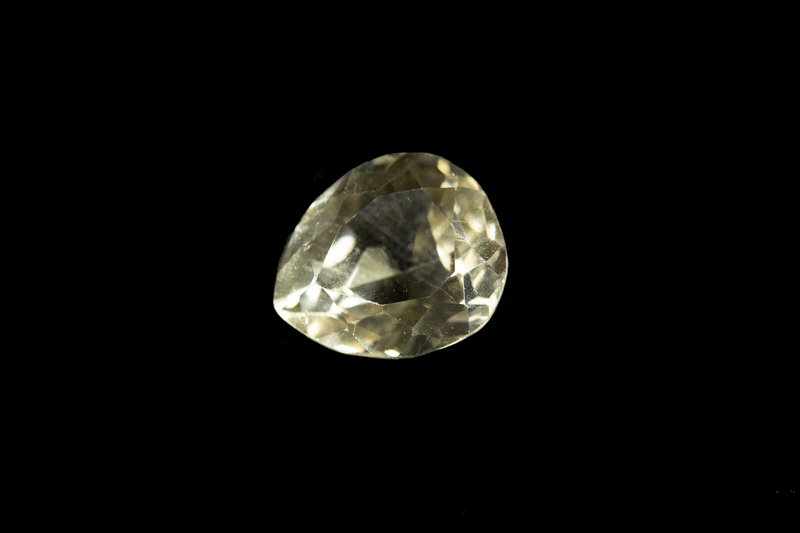 The display shows natural crystals, faceted stones and carvings of all the well-known gems, as well as unusual kinds that are rarely seen in jewellers' shops. 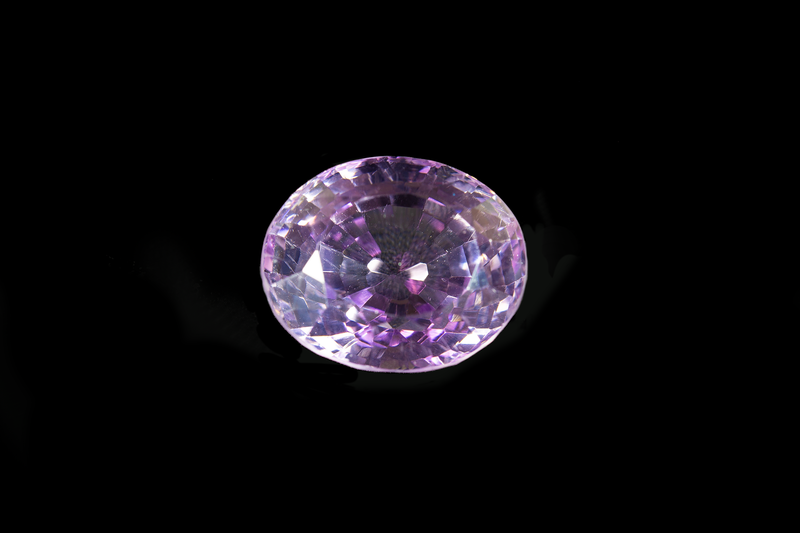 Learn more about amethyst, the most popular of all purple gem minerals. 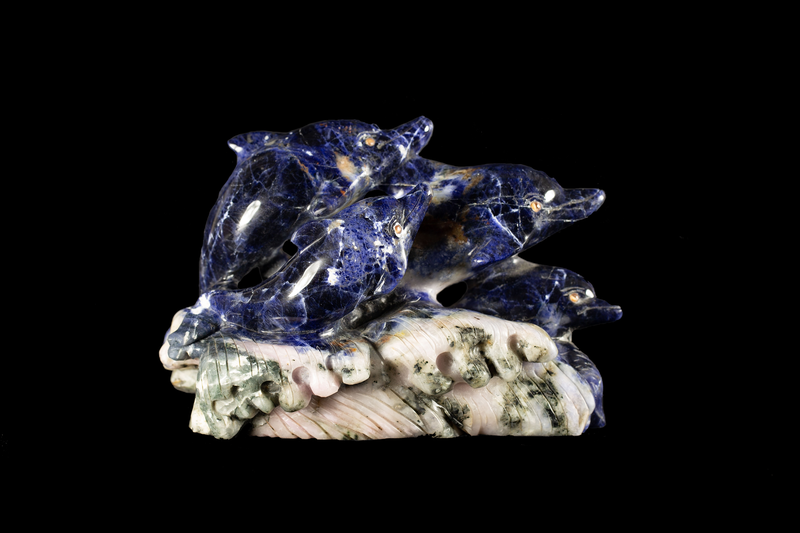 Our Museum’s collections include samples of the kinds of minerals used for colouring – in paintings, artefacts and body decoration – obtained from countries all around the world.